The PC Men’s Soccer alum started in the midfield for the team against the New York Red Bulls. 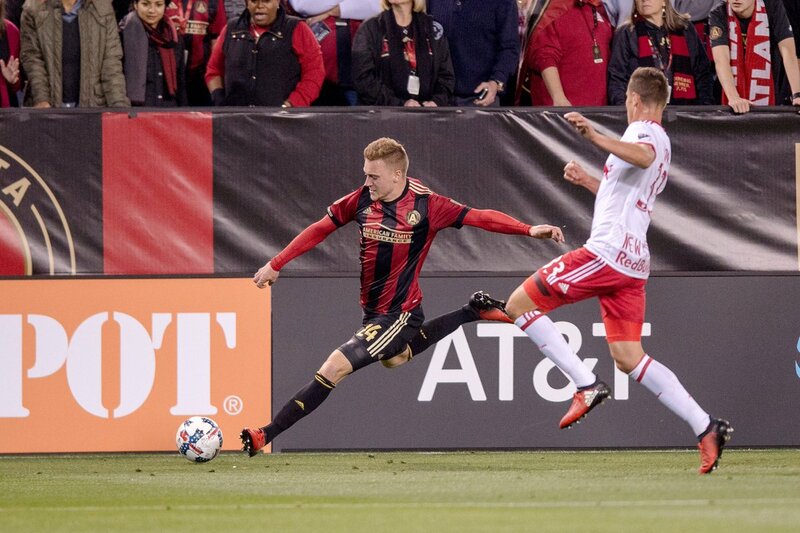 Atlanta fell in its first every match 2-1 but looked promising in their debut. 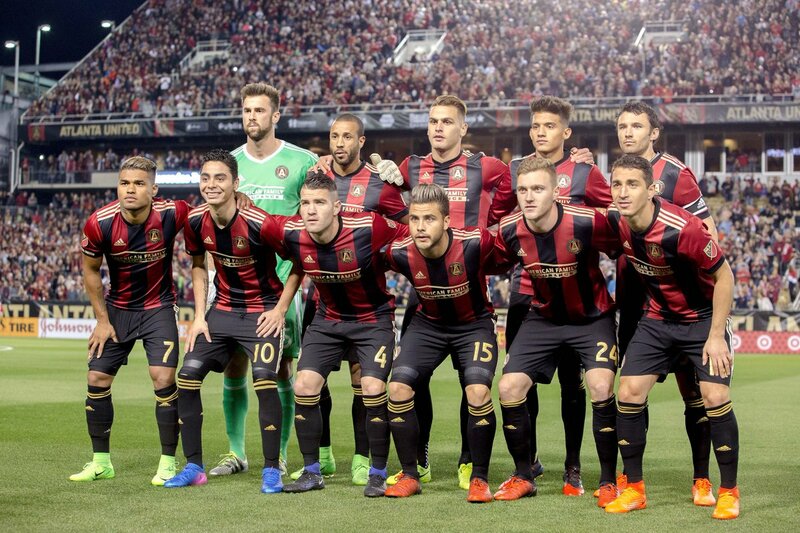 Since I don’t currently have a favorite MLS team, I might have to start to favor Atlanta and perhaps check in on them periodically during the season now.